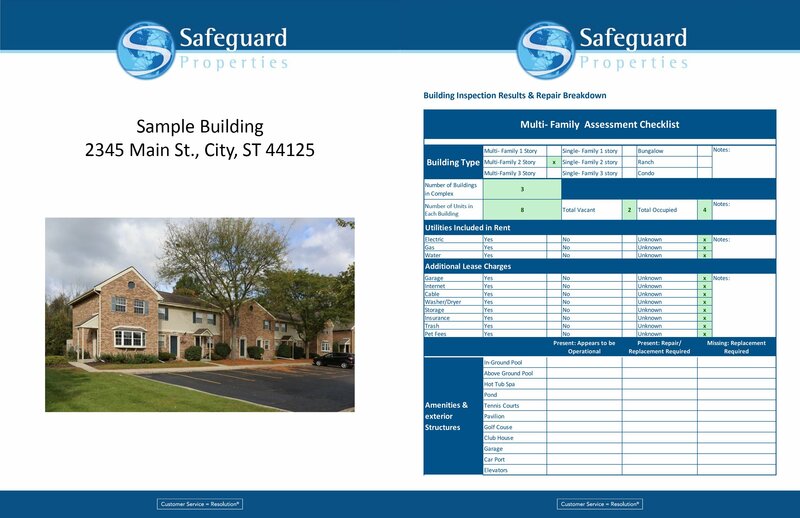 SGP Multifamily is the premier choice to protect your commercial investment. 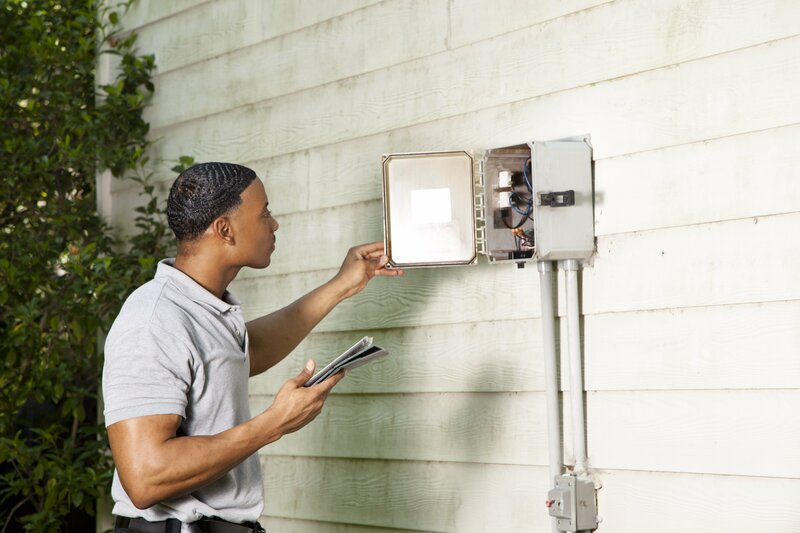 As part of our full array of services aligning with the needs of the commercial market, Safeguard specializes in a multitude of inspection types. Included are Disaster Inspections, which provide a detailed property assessment after a natural disaster event as well as determinations for insurance claim support. 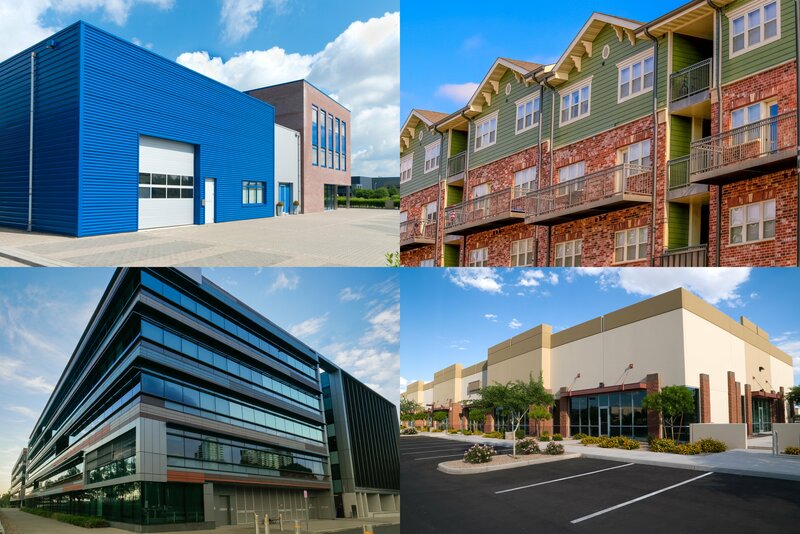 Additionally, Lender Property Inspections are available to meet commercial lending and underwriting requirements, with each inspection customized to meet individual lender mandates.